Even though we’re not big fans of the weather that goes along with winter, we’re pretty excited about the fashion, and that doesn’t stop at fashionable hairstyles. Winter is the perfect excuse to rock a look for a lazy day followed by a super done-up ‘do for all of the festivities. 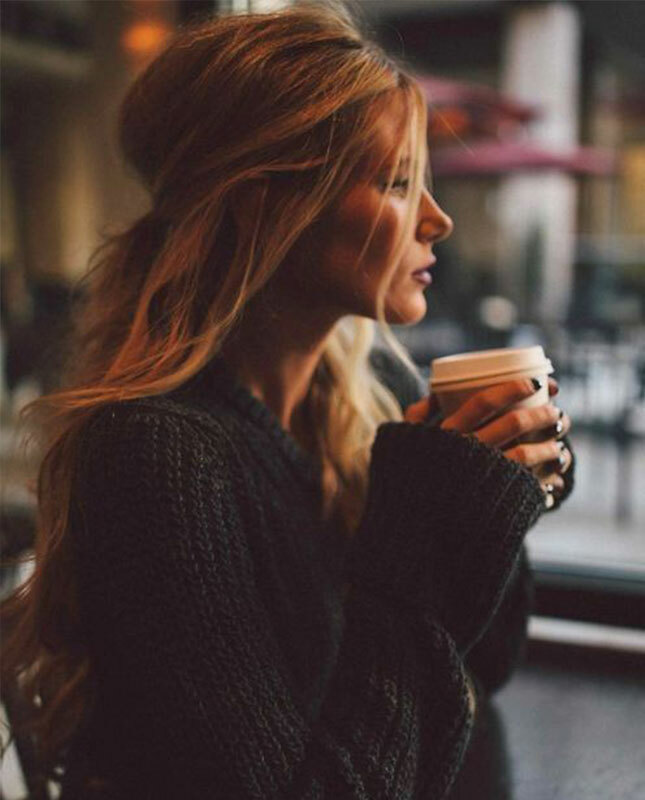 Take a look at our favorite winter hair inspo for all of this season’s occasions. 1. 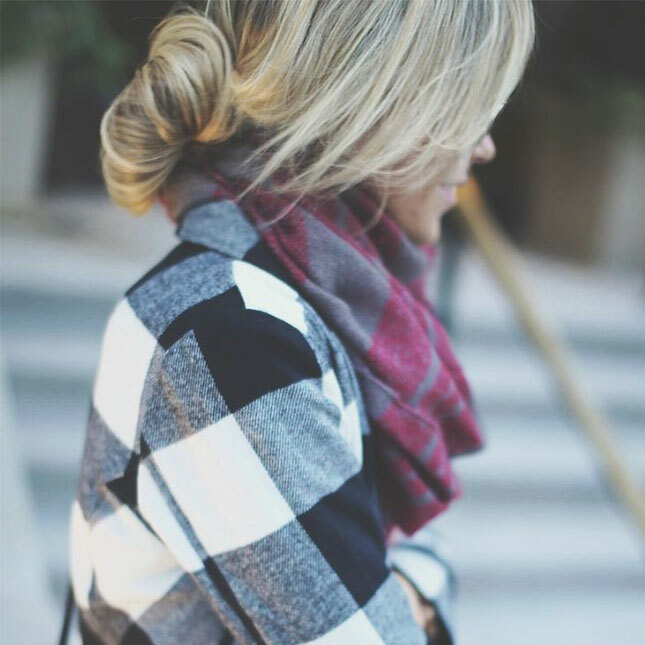 Low Bun: As if flannel wasn’t comfy enough, pair it with a messy low bun for an ultra cozy look. 3. Retro Twist: Rock this party-perfect style for a glamorous look fit for any festivity. 4. Winter’s Flower Crown: This is winter’s version of the flower crown. Paired with a cozy sweater and a cup of hot cocoa? Totally winter appropriate. 5. Half-Up Bun: For those lazy days when you just don’t feel like putting any effort in, this ’90s-inspired hairstyle is an essential. 6. French Twist: Opt for a classic French twist for any occasion that winter may bring. Tip: Leave your hair natural to add extra texture to this look. 7. 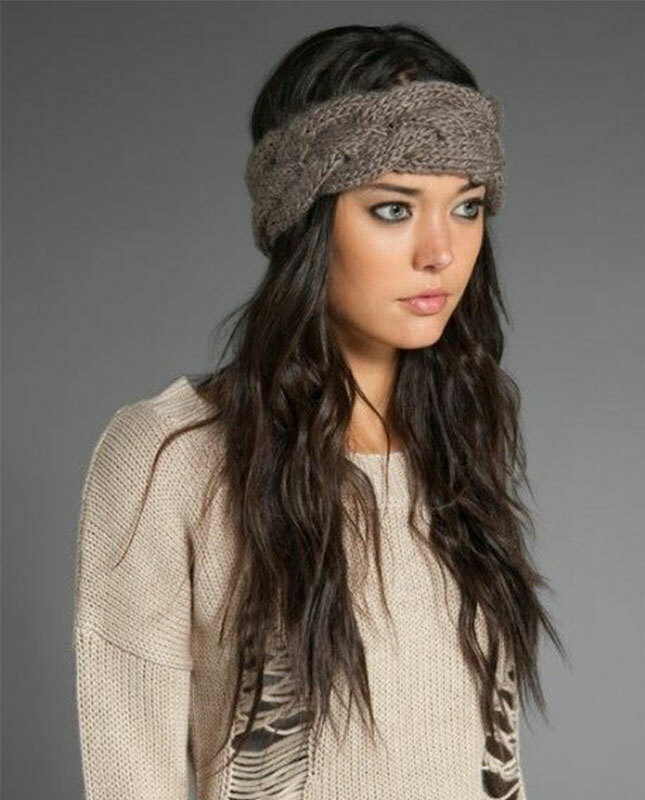 Messy Waves and Headband: You’ll be warming your ears in style with this knitted headband. Add a few curls for a fabulous ‘do. 8. Curled Pony: You can’t go wrong with a curled pony. Want to create a more dressy effect? Wrap a piece of hair around the ponytail to hide the elastic. 9. Messy Topknot: Trying to make do with your second day hair? Throwing it up in a messy topknot will solve that problem. 11. Tousled Half-Up, Half-Down: To get this look, tease your locks at the crown of your head and pin hair into a half-up style. Polish off the look with a few curls and you’ll be good to go. 12. 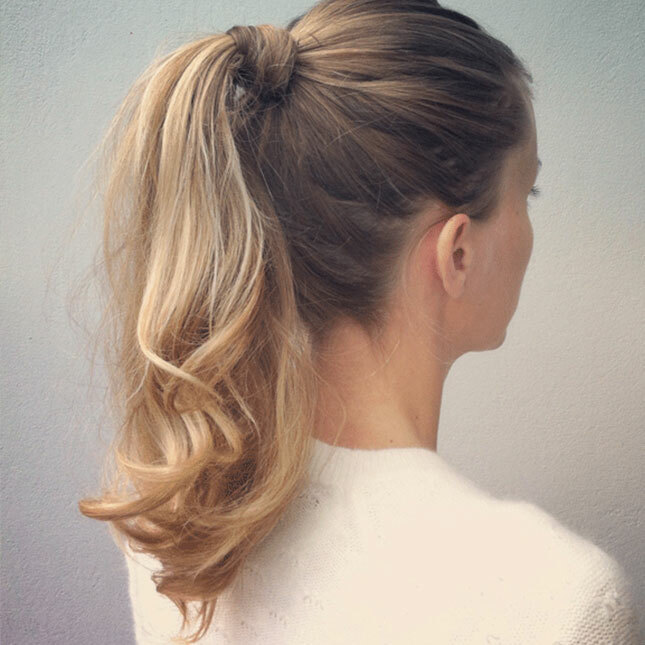 Twisted Low Pony: This pony almost looks too hard to handle, but we promise it isn’t. 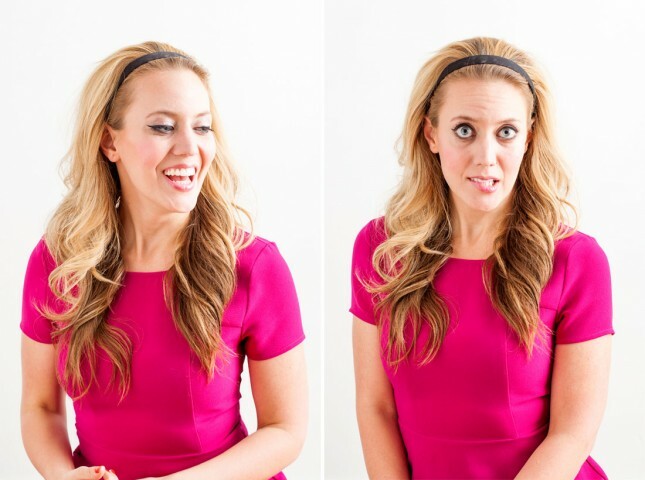 Simply weave your hair back and forth and tie it off into a ponytail. So cute! 13. 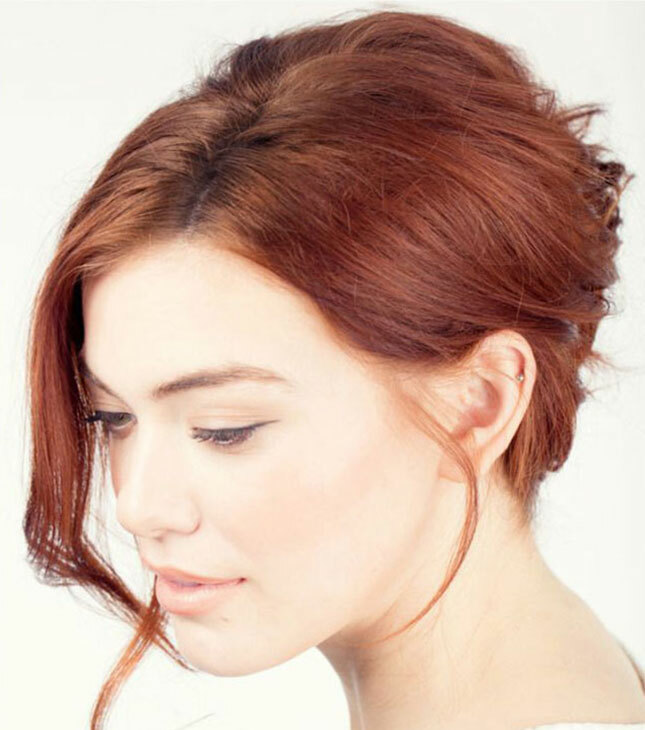 Mad Men Inspired ‘Do: Get voluminous waves in just a few minutes with this tutorial. Add a headband for a youthful style. 14. Loose Waves and Hat: Let’s be honest. Our hair is under a hat more times than not during the colder months, so updos are sometimes out of the question. Use a large curling iron to get tousled curls that peek out of your hat. 15. 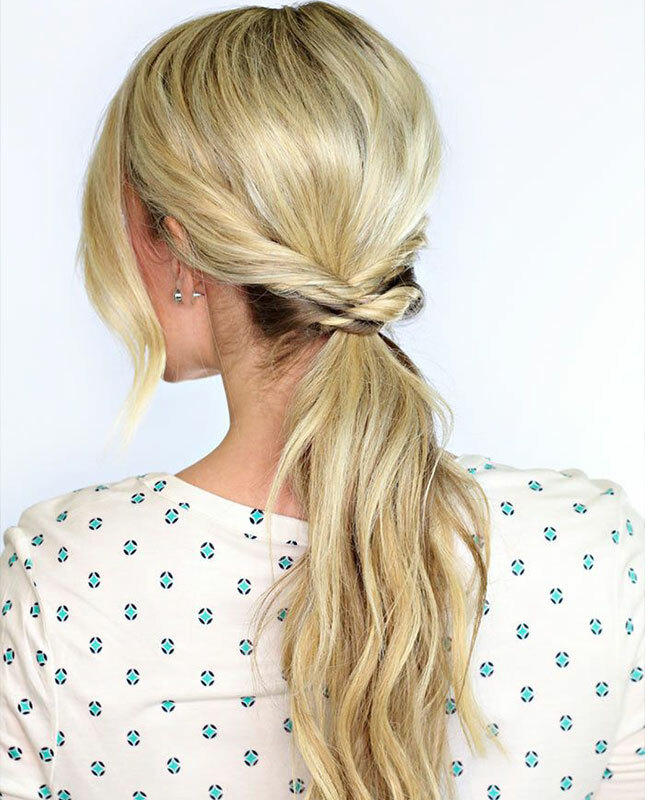 Double Twist Bun: Your friends will be doing a double take when they see this double twisted ‘do. They’ll never guess it only took a few minutes. 16. 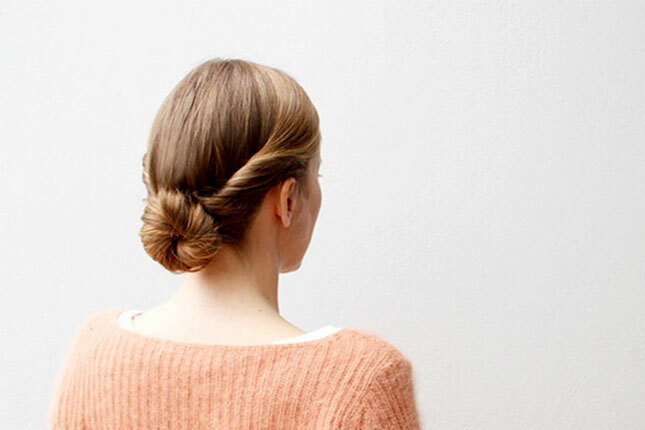 Casual Bun: Tease your pony, twist and secure with bobby pins to rock a look like this. For a cozier look, pull out some flyaways to frame your face. 17. 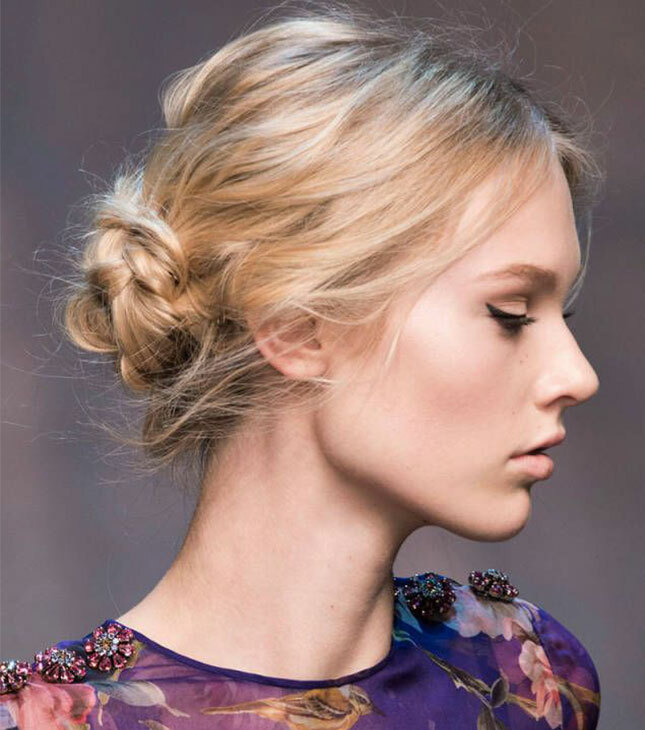 Twist With Feminine Touch: Not only do we think this girl is a total fashionista, but we also love her pinned back hairdo. Top off the style with a headband to add a feminine touch. 18. 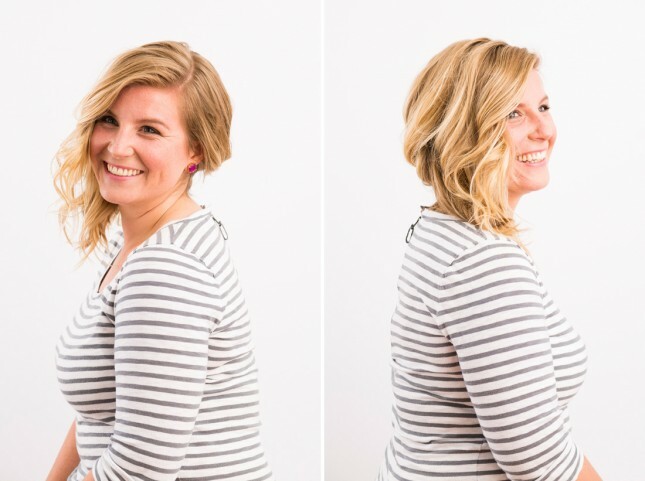 Wavy Side Bob: Get a glamorous wavy side bob in under 10 minutes with this tutorial. Because who doesn’t love rocking the lob these days? 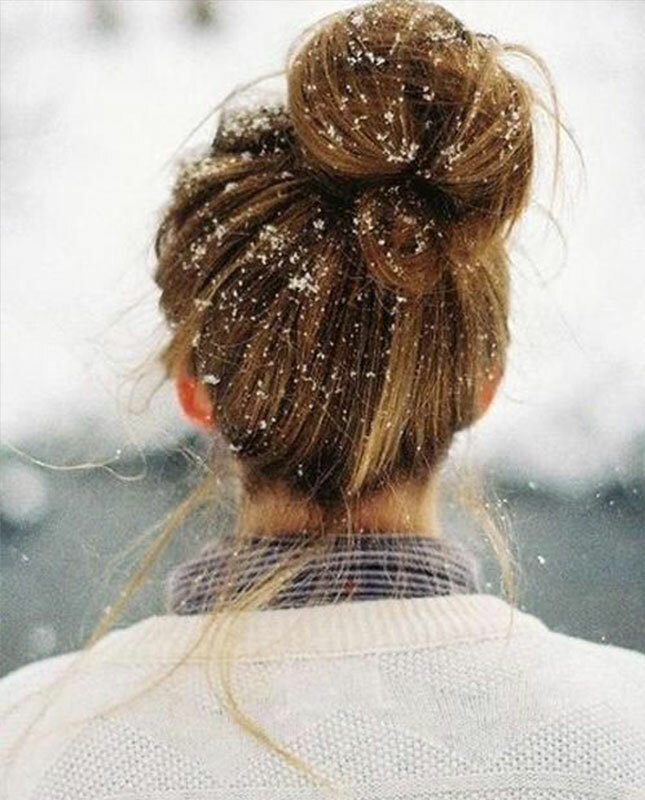 What’s your favorite hairstyle to wear during the winter? Let us know in the comments.